I recently had the chance to shoot a family photography session at one of my favorite little spots in the Carmel area, Coxhall Gardens. It was a gorgeous morning and I loved meeting a new family and exploring this beautiful park. It really doesn't get much better than when you can combine adorable kiddos, fashionable adults and a pretty setting! This family was celebrating a reunion of sorts, as they had some extended family in from New York. It was so nice to see all of the cousins playing together and building a special bond! 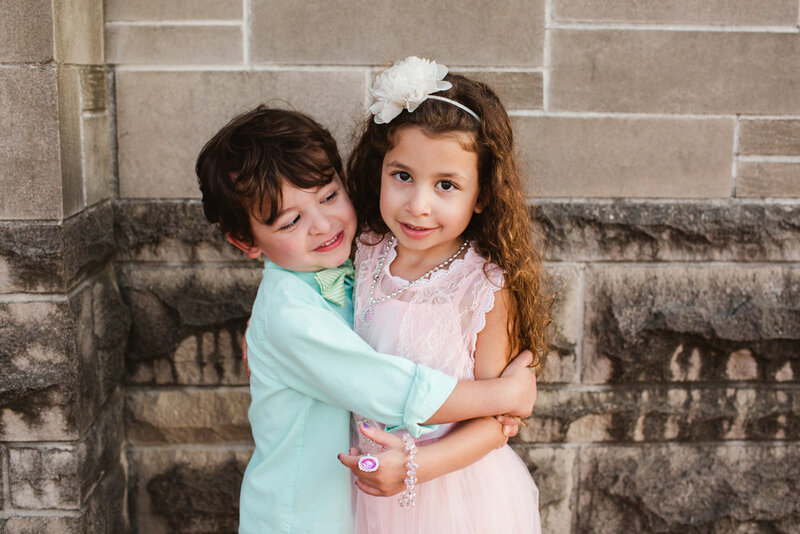 Indianapolis and the Carmel area are in no shortage of beautiful locations for your next family photography shoot. If you are looking for an family photographer please get in touch with me. I would love to get a session scheduled for your family!